We supply straw to a varied customer base. From the small farm to equestrian & large dairy units. 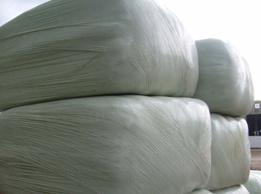 We can supply silage and good quality haylage at competitive prices small or large quantities. We urgently require very large acreages of straw to keep up with demand. Barley, Wheat and even OSR straw are required. Good prices paid. Minimum compaction with use of bale chasers. No nonsense approach every bale is important.